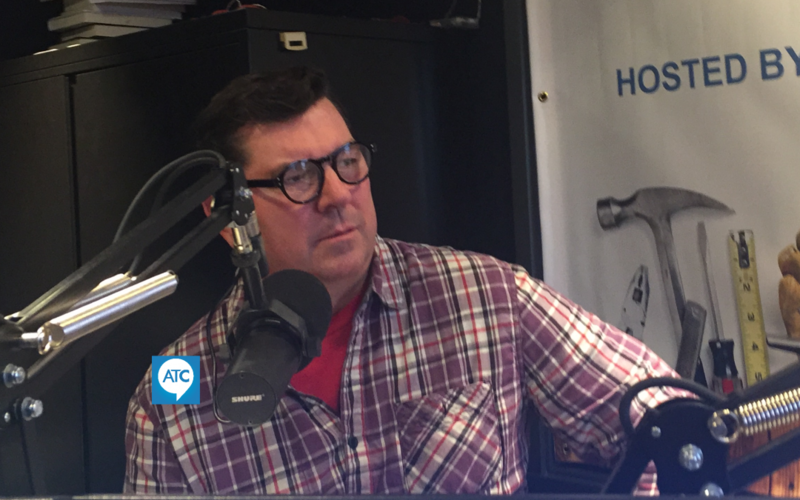 I always like having Troy Bird on AskTheContractors.com to talk about mortgage rates, where we’re going in this market, and what is happening now with Mortgage Loans trends? It’s hard to make sense of Mortgage rates. I asked Troy Bird, Mortgage Banker with Guild Mortgage in Sacramento about where mortgage rates are now, and are they going to remain steady. Troy says, “We’ve seen a nice dip at the end of the year into the New Year. We’ll probably see them going up this year but we’ve seen a little bit of a window where we’ve had the rates drop”. Mortgage applications rose by 13.5% on a seasonally adjusted basis over the week ending January 11, 2019, according to data from The Mortgage Bankers Association weekly mortgage loans application survey. “I think a little bit of that is the clients out there, they’re smart. They’re going to their lender and they’re getting pre-qualified, so they’re looking at what they’re going to be doing in the springtime. Also, with the dip in rates, there’s little bit of that refinance action as well,” said Troy Bird. As a contractor I always appreciate it when the homeowner says, ‘we’re qualified. We’re going to refinance our home’. But, before you refinance we need to know how much we need to borrow. Maybe it’s for that new kitchen remodel. Conversely, it could be a bathroom remodel. It could be for a roof or a room addition. Whatever it is, Mortgage Banker Troy Bird with Guild Mortgage suggests you work with a team that will check your equity. It is also very important to project-out what your home will be worth when the project is completed. Another option to help you buy the home of your dreams is a loan using your Veteran’s status. “The VA loan is for our veterans. If you have served then you have your Certificate of Eligibility which allows you to apply for a VA loan. The good news is, if you use your VA entitlement you can use it again. It’s not a one-time shot. That means you can always use your VA entitlement as you go through your home purchasing process”, Troy Bird tells us. If you are going to do a remodel, get all your ducks in order. That includes refinancing your home. Furthermore, always consider having a contractor come out to estimate that project. Is it $60,000? Is it $70,000? If its $70,000, and you guess and borrow $80,000, you’re paying interest on $10,000 you didn’t need. Finally, this last scenario. It’s a $60,000 kitchen. You think it’s only going to cost you 45K, but you run out of money. Troy and I have done a project before where the client has run out of money. Above all, it was an ugly situation. We worked through it, but it was very, very, very difficult. We avoid that by talking about your loan-type upfront. Ask how much equity will I have, and the amount of cash I would need to complete my project. 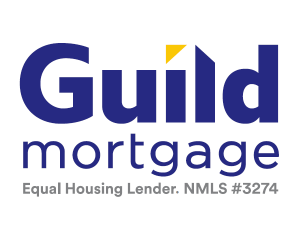 If you have questions about VA loans, you can call Troy Bird at 916-977-1234 of Guild Mortgage.